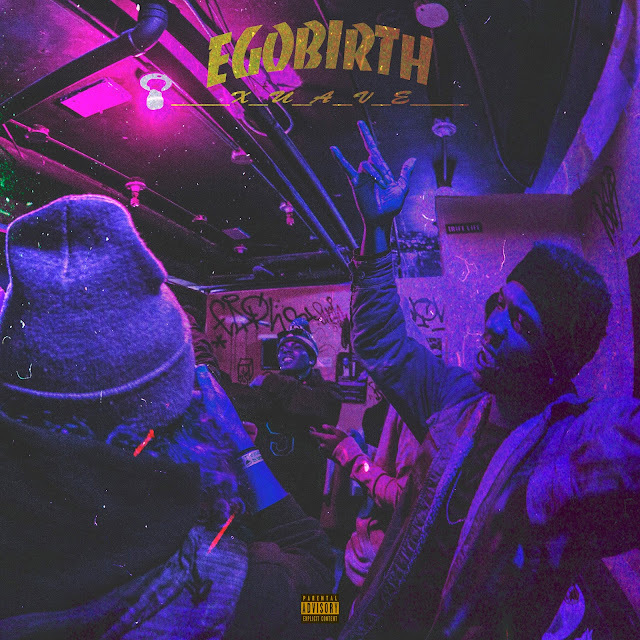 XUAVE delivers his debut EP titled Ego Birth exclusively produced by Richie Souf. The six-track project features Pari$ Flacko, Nessly, and Lucki Eck$. Stream above!